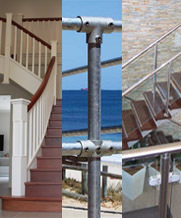 If you are building a staircase, adding a handrail or constructing a balustrade; we have a large range of timber, stainless and galvanised rails brackets, clamps and fittings to make this possible. Select from a large range of sizes of full round and half round dowels in a variety of different timbers. 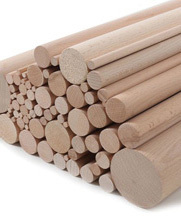 Dowels are used for a variety of different purposes, such as in furniture and as timber handrail. Products that have been LOSP treated for exterior use on houses and other outside structures such as pergolas, fences and carports. 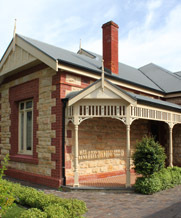 The range includes verandah posts, post caps, verandah brackets, roof finials and window canopys. 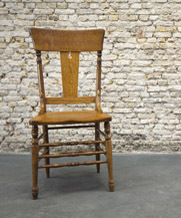 Products designed mainly for furniture, kitchens and fireplaces. The range includes timber table legs, lounge legs, turned furniture legs, cabriole legs, wooden corbels, architrave blocks, wooden door handles, timber cover buttons. 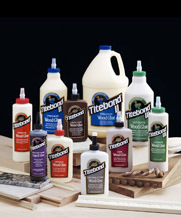 Titebond is a range of high quality USA produced wood glues and adhesives. From interior to exterior use, softwoods to hardwoods, and DIY to large manufacturers; there is a glue and size of bottle that will suit your every gluing need. 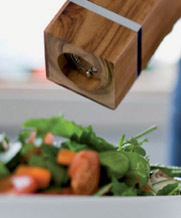 Products designed mainly for domestic use. The range includes curtain rings, cricket stumps, honey dippers and garden dibblers.